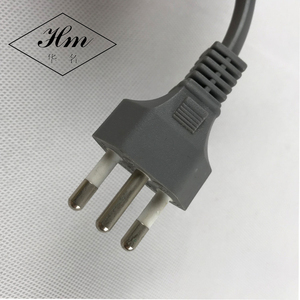 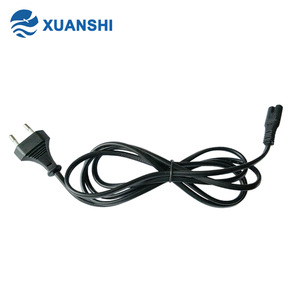 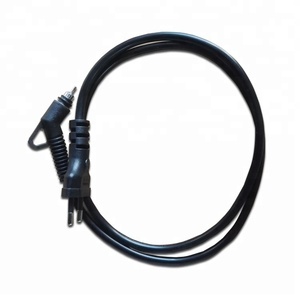 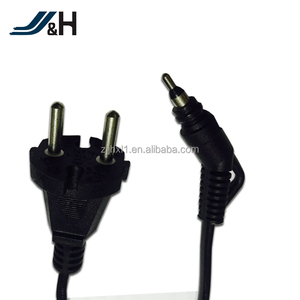 Zhejiang Yueqing Xiongda Electronic., Ltd.
We do 100% testing for any of power cords before the order has been deliveried. 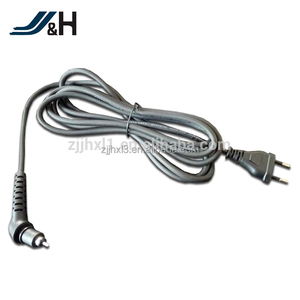 Q5: Do you have any after-sales service9 Yes, we do 0.5 Year Warranty for any of our power cords. 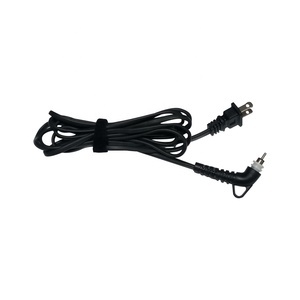 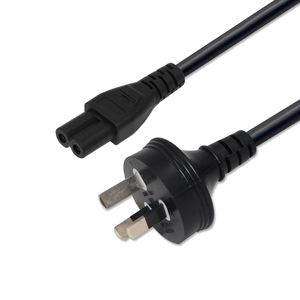 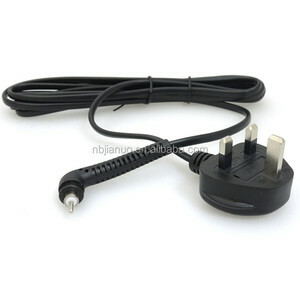 Q6: What about the payment9 We accept T/T, L/C will be accept for the order of power cords. 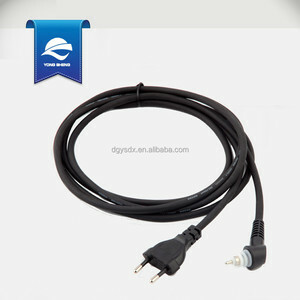 Yuyao Aikd Electric Co., Ltd.